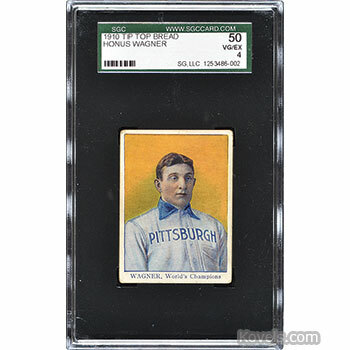 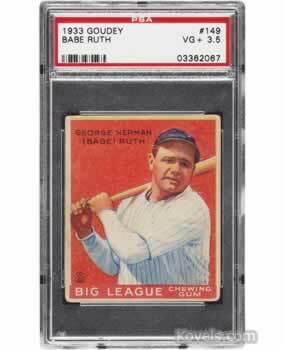 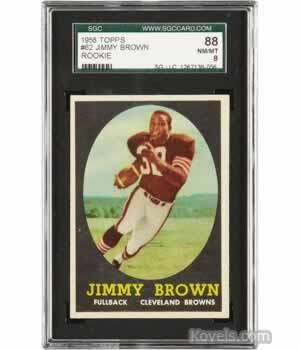 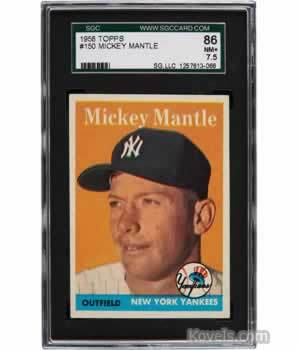 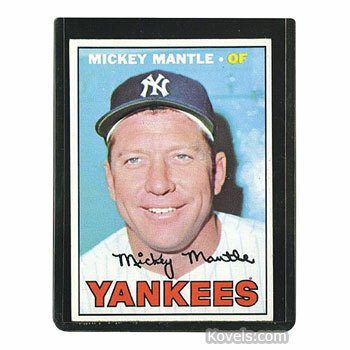 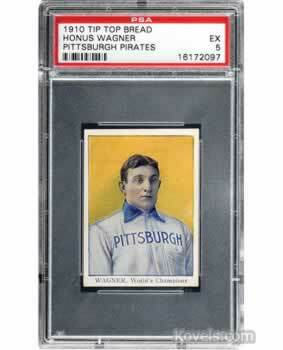 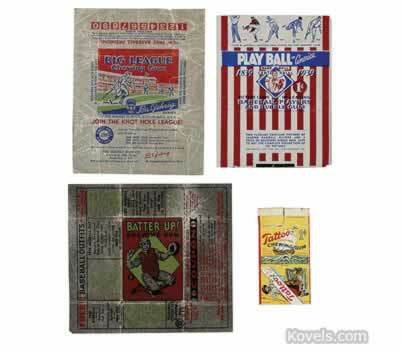 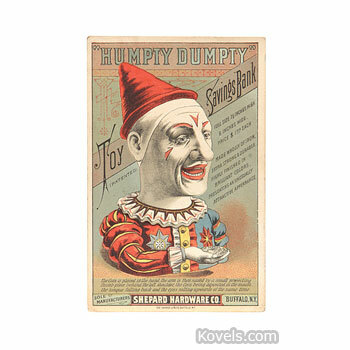 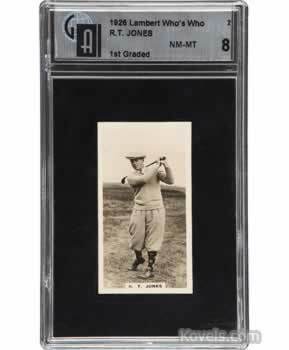 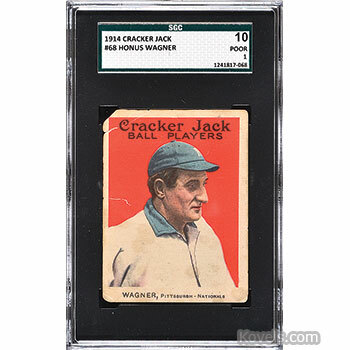 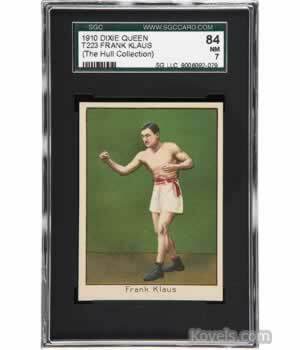 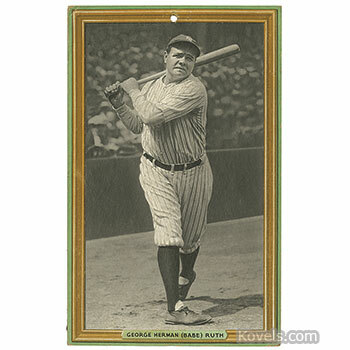 Cards listed here include advertising cards (often called trade cards), baseball cards, playing cards, and others. 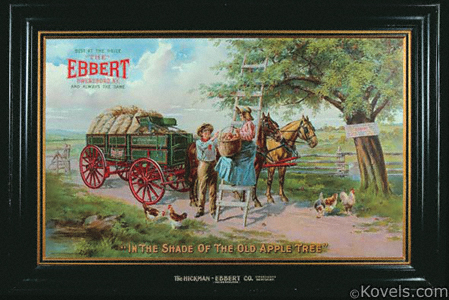 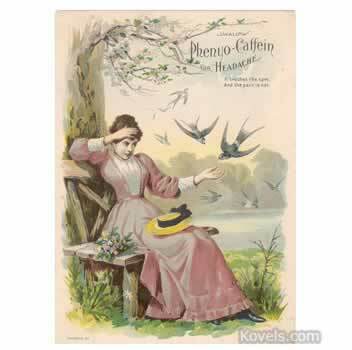 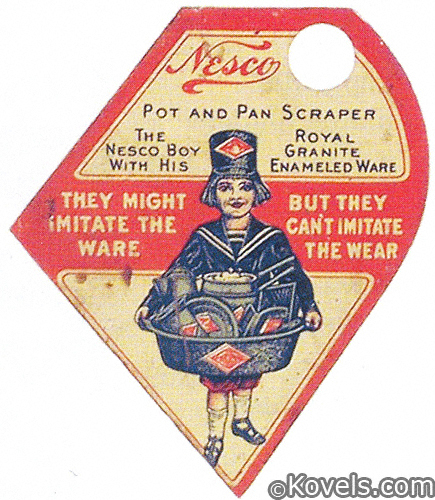 Color photographs were rare in the nineteenth century, so companies gave away colorful cards with pictures of children, flowers, products, or related scenes that promoted the company name. 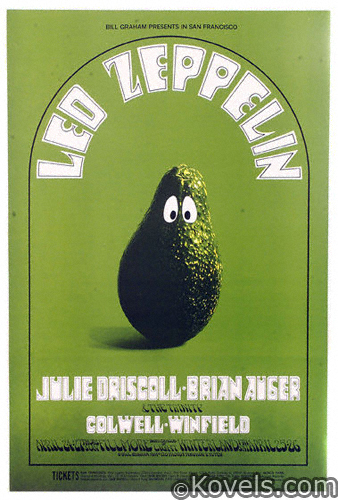 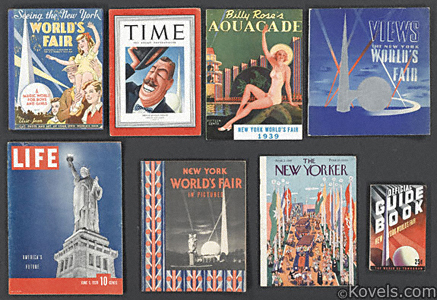 These were often collected and stored in albums. 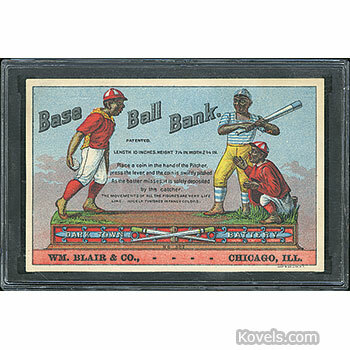 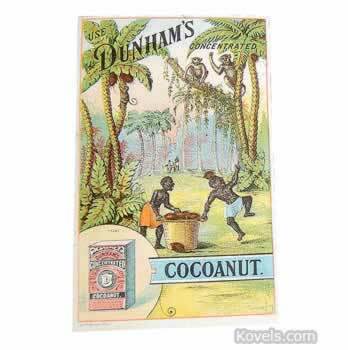 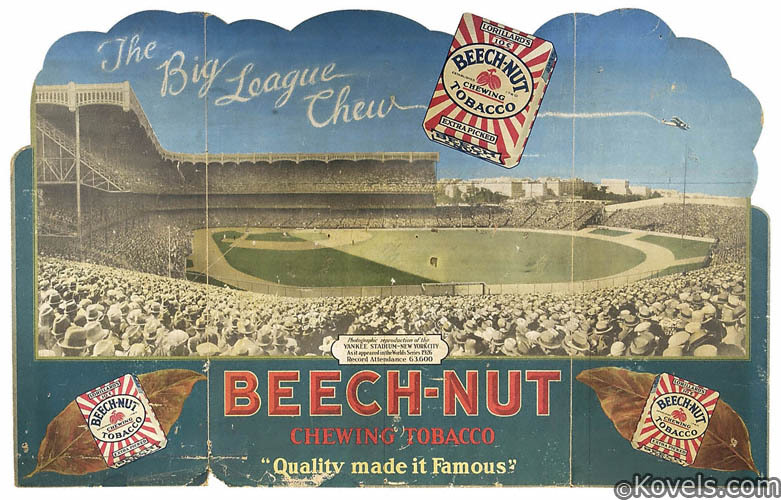 Baseball cards also date from the nineteenth century when they were used by tobacco companies as giveaways. 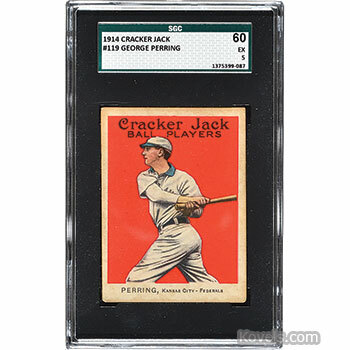 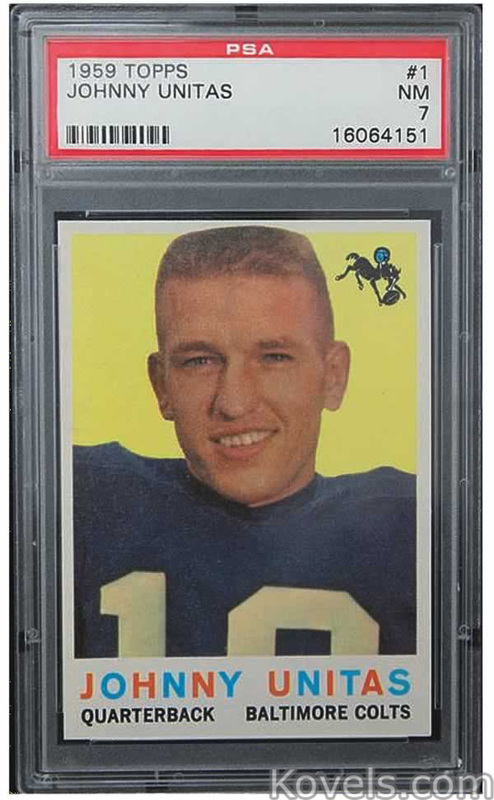 Gum cards were started in 1933, but it was not until after World War II that the bubble gum cards favored today were produced. 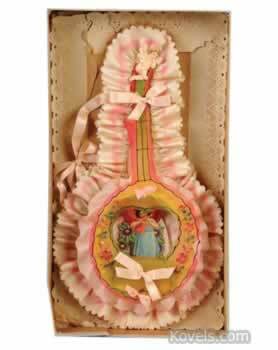 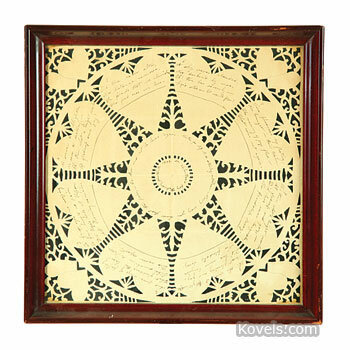 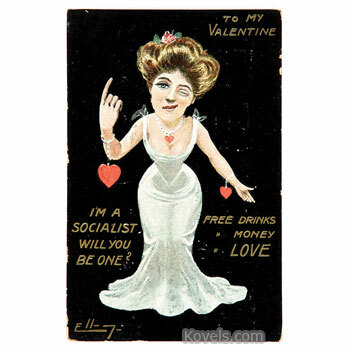 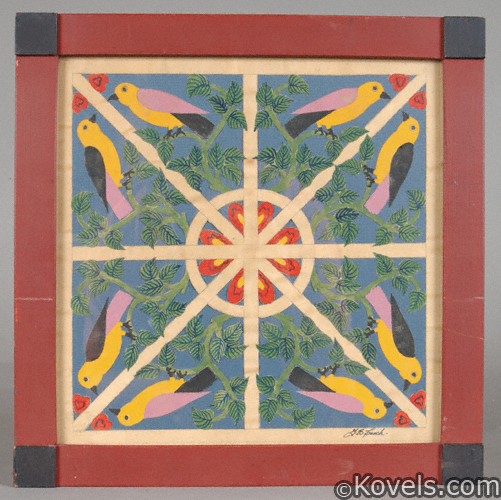 Valentine greeting cards were hand painted in the mid 1800s and were made entirely by machine by the end of the 19th century. 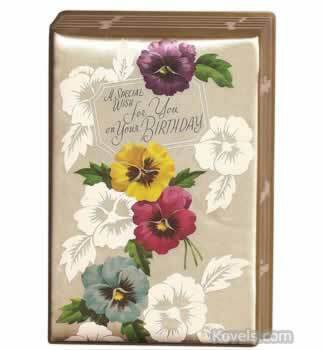 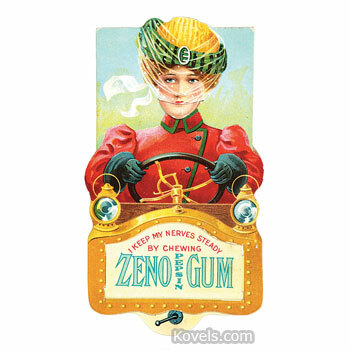 Today over 1,000 cards are issued each year by the gum companies. 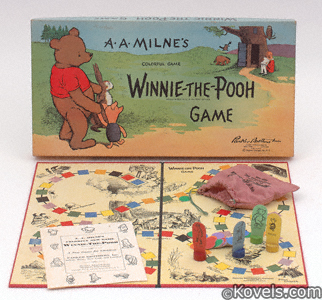 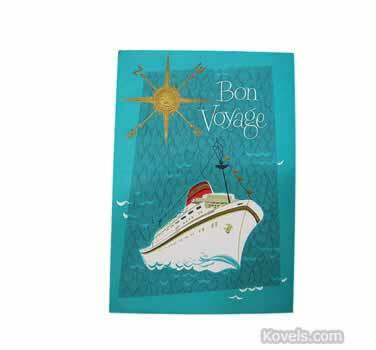 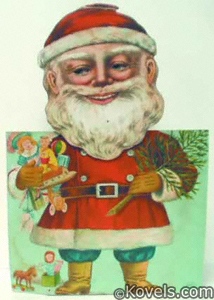 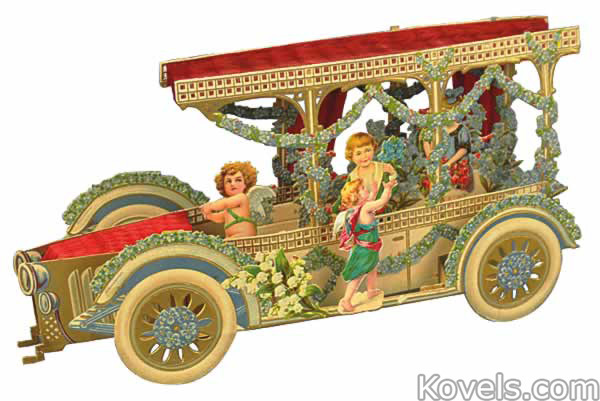 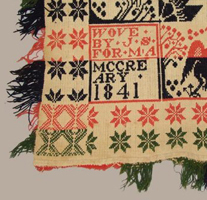 Related items may be found in the Christmas, Halloween, Movie, Paper, and Postcard categories.